Bullying can cause lots of distress and its effects can last for a long time. The good news is that there are ways to cope and things you can do to stop it from happening. It’s more than just an argument or single act of dislike. Bullying is when someone (or a group of people) who have more power than you repeatedly and intentionally use negative words or actions to hurt you or cause you distress. Bullying can happen anywhere – at home, with friends, in a group, online or in the workplace. 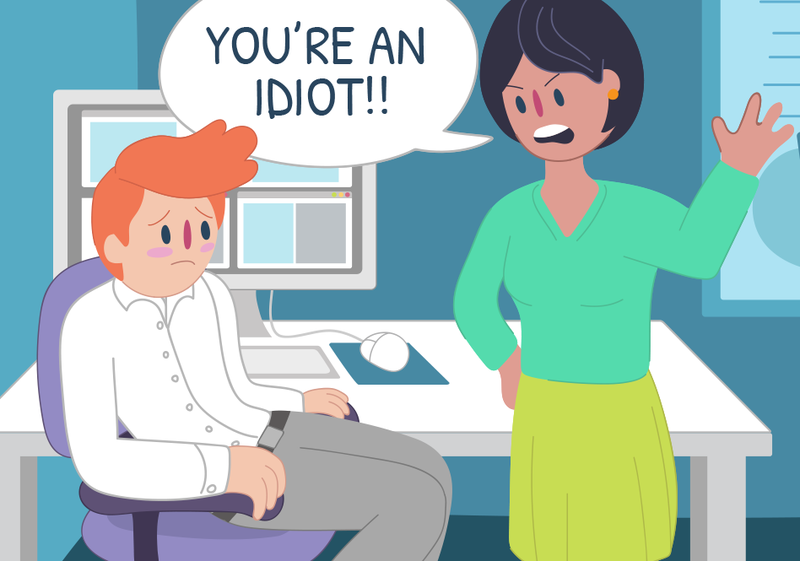 Verbal – name calling, teasing, putting someone down, ridiculing, unjust criticism or complaints, inappropriate sexual comments, threatening to cause harm. Physical – poking, hitting, punching, kicking, spitting, tripping or pushing someone, destroying someone else’s property, pulling faces or making rude hand signals. 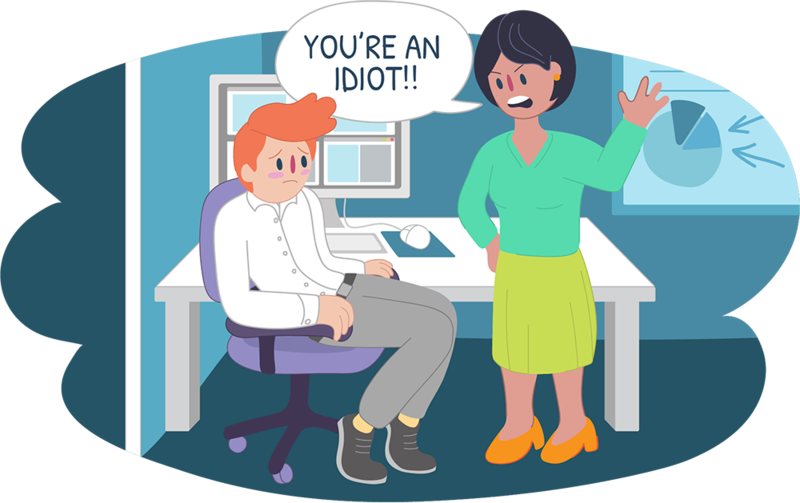 Social – lying, spreading rumours, playing horrible jokes, deliberately excluding someone from a group or workplace activity, embarrassing someone in public. Cyberbullying – using technology to hurt someone else by sending hurtful messages, pictures or comments. There are lots of reasons why someone might bully others. Whatever the reason, bullying is never ok. Bullying can cause lots of distress and suffering and its effects can last for a long time. There’s always something you can do. "Bullying is never ok and there's things you can do to put a stop to it. Contact us and get support today." Everyone needs a support team! Let Kids Helpline be a part of yours. If you’re being bullied, it’s really important to talk to someone you trust. We’re always here to help. Give us a call, start a WebChat or email us today.